Dr. Jeanyoung Kim completed her undergraduate studies at Massachusetts Institute of Technology where she received a Bachelor of Science in Mechanical Engineering. She graduated from Drexel University College of Medicine and completed Internal Medicine residency at University of California Davis. She completed Dermatology residency at Drexel University College of Medicine where she was Chief Resident during her final year. She is dual-boarded in Internal Medicine and Dermatology and is a Diplomate of the American Board of Dermatology. 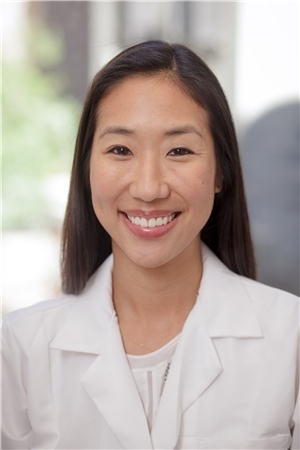 Dr. Kim specializes in acne, eczema, skin cancer surveillance and complex medical dermatology.